St Stephens School’s grade 6 students decided to tackle a real world problem using Makers Empire’s 3D printing app and Learning Program to help their community. This kind of project based learning is not the same thing as doing ‘projects’: often, the emphasis is more on the processes that students follow and use. 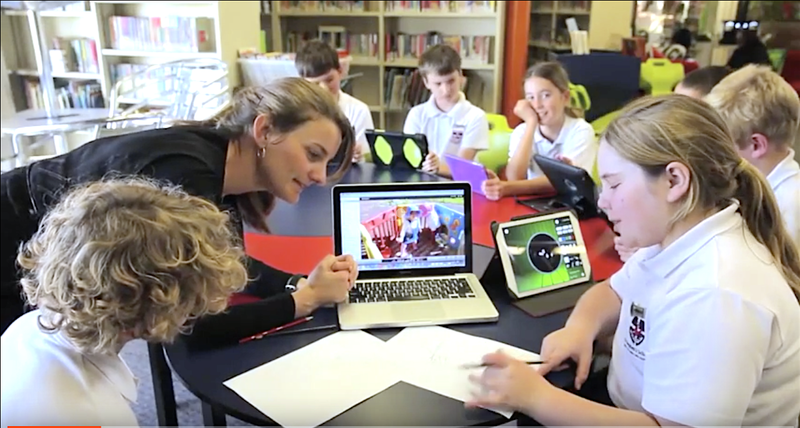 3D design and printing provides an ideal platform to support project based learning as it challenges students to use design thinking processes to identify real-world problems. It then provides the means to generate, develop, test and evaluate designed solutions. Seeing how the students used the Makers Empire app to change the lives of people within their own school community was truly inspiring! Thank you to St Stephens School for sharing their class project with us and being a part of the Makers Empire community!